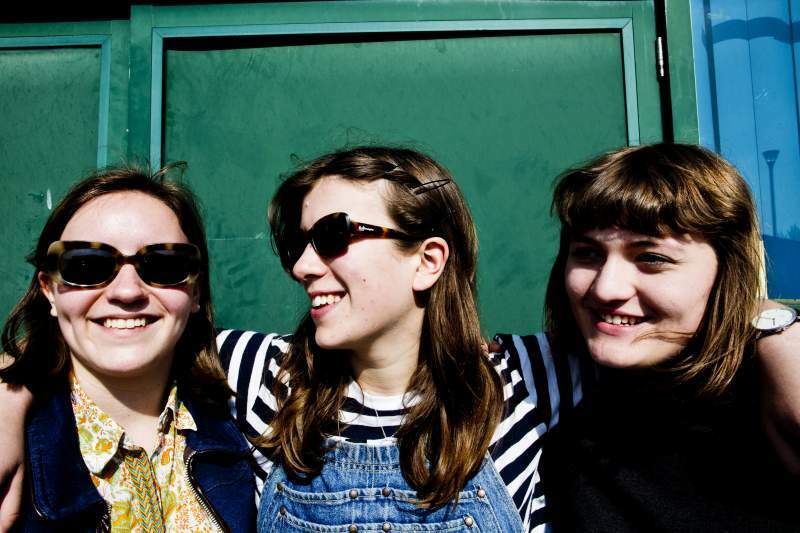 After the success of Girl Ray’s debut album, 2017’s Earl Grey, the North London lo-fi pop trio are touring America, playing headline shows and performing at SXSW. Their Earl Grey album takes the listener on a journey through Girl Ray’s romantic, gorgeously simple and subtly saucy songbook, from the tongue-in-cheek storytelling in Preacher to the dreamy repetition in Trouble, each track is soaked in soft soprano musings, and richly sun-soaked harmonies. Girl Ray present a unique, unmistakable and quintessential British sound, which is echoed in the nostalgic, painstakingly retro vibe of their music videos. To an untrained ear they could be mistaken for girlish waifs, but they show an appreciation for intrinsically weaved irony and dry wit beyond their years. These tracks form a contemplative soundtrack for a balmy English summer.